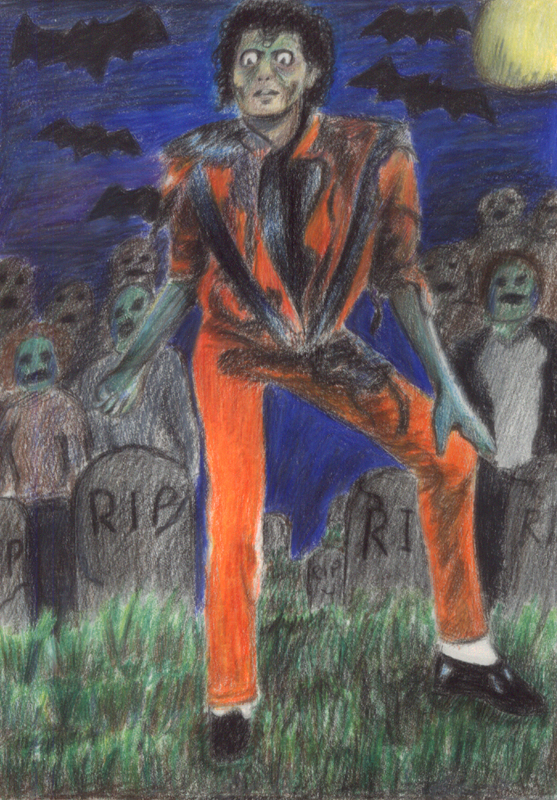 This entry was posted in Artwork and tagged halloween 2011, Halloween costumes, michael jackson thriller on November 1, 2011 by Yami. gawa to nang anak mo? ang galing ah! Thats scary for sure and thanks for the treat.